The JBFC is thrilled to announce that the recently-completed short documentary Kitty and Ellen will screen in advance of A Jewish Girl in Shanghai as part of our 2017 Westchester Jewish Film Festival. Kitty and Ellen was directed by Leah Galant, our Fall 2016 Sally Burns Shenkman Woman Filmmaker Fellow, and produced by Sean Weiner, director of the Creative Culture Initiative. Kitty and Ellen was completed as part of Leah’s fellowship at the JBFC, and reflects months of work and the culmination of a relationship between Leah and her titular documentary subjects. 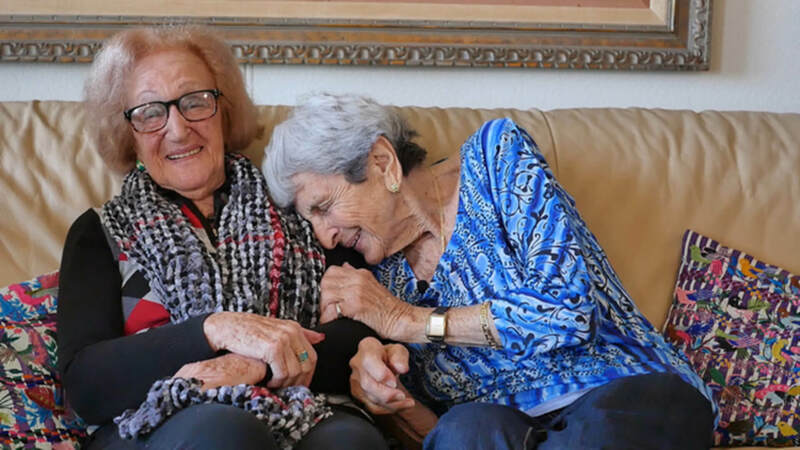 Kitty and Ellen will show in advance of both screenings of A Jewish Girl in Shanghai on March 23 and March 26, but we encourage you to join us for the March 26 screening at noon in particular, as it will be preceded by an introduction from Kitty and Ellen filmmaker Leah Galant herself! For more information on A Jewish Girl in Shanghai‘s showtimes and synopsis, visit the film booking page HERE. 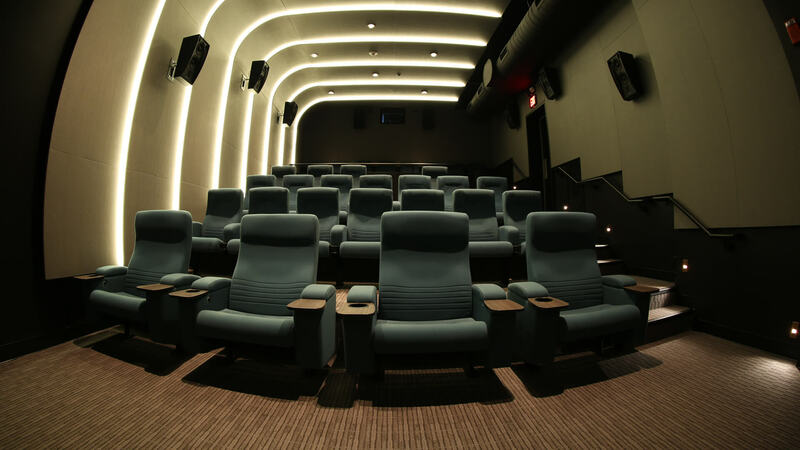 You can also visit our website for more information on the 2017 Westchester Jewish Film Festival, which runs at the JBFC Theater from March 16 – April 2.